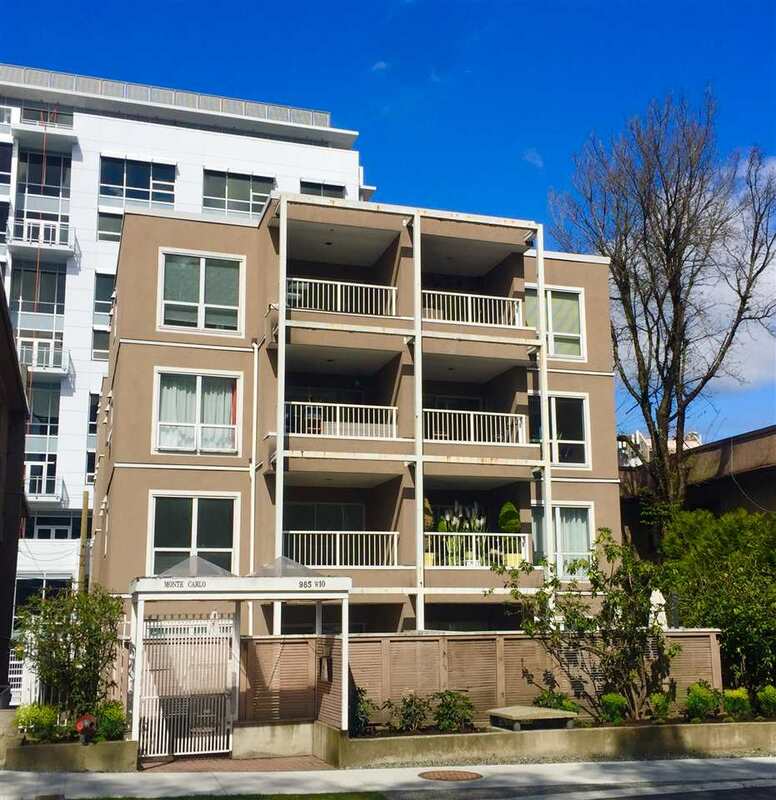 We have sold a property at 1204 1155 HOMER ST in Vancouver. Sparkling condo 1 + den at 'City Crest'. Bright north west exposure, newer lamin ate flooring & paint. Den is ideal for home office. Shows well! Pets & rentals o k, steps to Yaletown, shopping. First viewing Saturday Jan 21st, 2-3 open house.